October 9th in Plugin Lists, Wordpress Plugins by Wordpress Jedi . 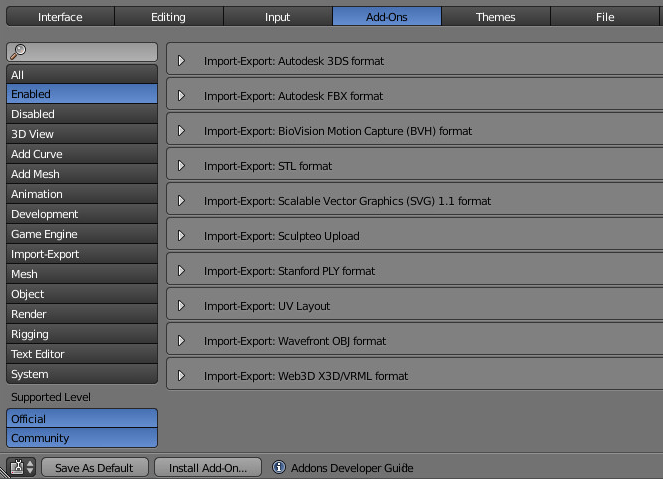 Sculpteo Plugin: these guys have a WordPress plugin that lets you integrate 3D files into your WordPress blog. 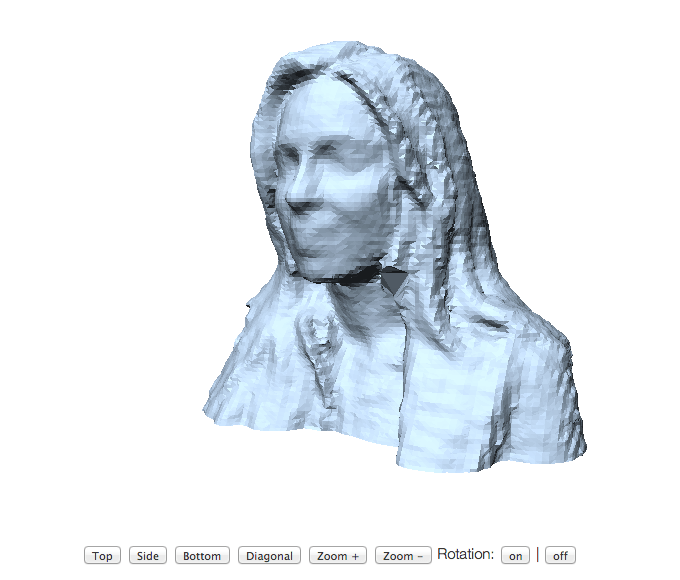 STL Viewer: enables Thingiview on your site, so you can share 3D designs with your audience. The script is not perfect, but it does the job. 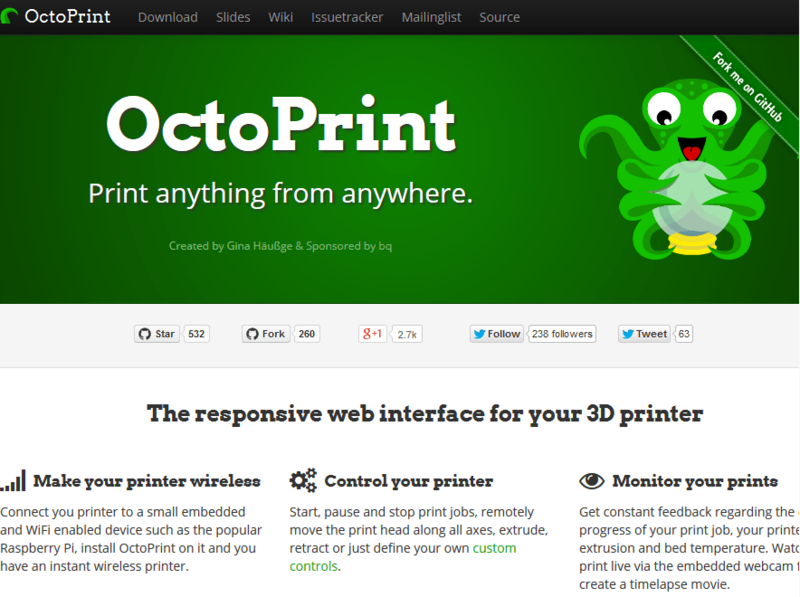 Octoprint for WP: uses the Octoprint API to display the status of your 3D printer in a widget or on a page using a shortcode. 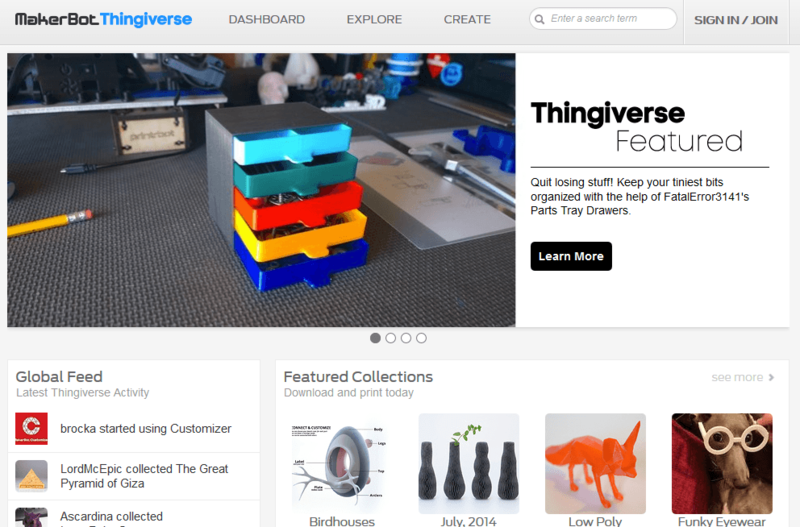 WP Thingiverse Embed: embeds Thingiverse.com Things and streams into your website. The plugin hasn’t been updated for a while, but it did work the last time we tested it. You could always visit its GitHub page to learn how to create a plugin like this on your own. 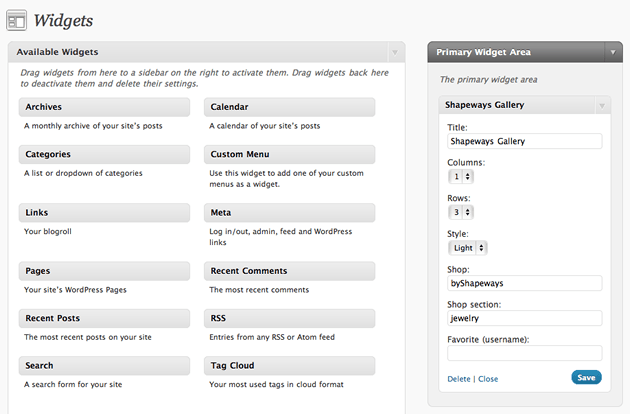 Shapeways Widget: lets you display your designs or shop items on your own website. You can change title, columns, rows, style, shop info, and more. Have you found better WordPress plugins for 3D printing? Please share them here.